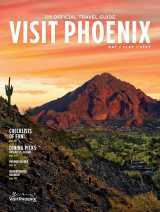 Sky Harbor, dubbed America&apos;s Friendliest Airport, is the main airport for the Greater Phoenix area. Sky Harbor serves more than 100 domestic and international destinations. With 1,200 daily flights—about 500 of them nonstop—Sky Harbor is one of the most convenient airports in the United States. 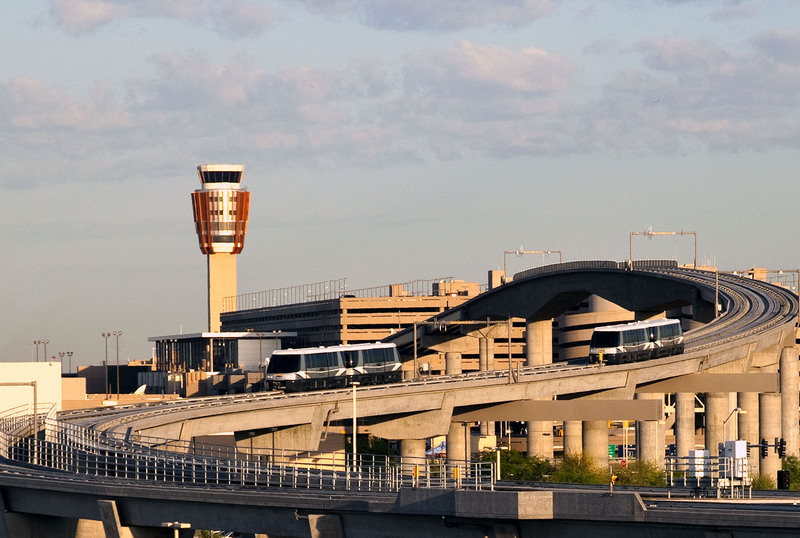 Phoenix Sky Harbor International Airport is served by 17 competitively priced carriers. The airport is located in the middle of Greater Phoenix, less than ten minutes from downtown, and within 20 miles of almost all of our towns and cities. Convenient transportation to the airport comes by way of PHX Sky Train. This driverless people mover transports Valley Metro Light Rail passengers to the airport from the 44th Street/Washington Street station. Phoenix-Mesa Gateway Airport, located in southeast Mesa, is a growing regional airport serving the Greater Phoenix area. Gateway Airport serves about 1.3 million passengers per year to more than 35 nonstop destinations. Gateway Airport has convenient access to the Loop 202 Santan and US 60 freeways, allowing passengers to connect to the entire metro area.